After three years, my HANJO Project will finally debut. 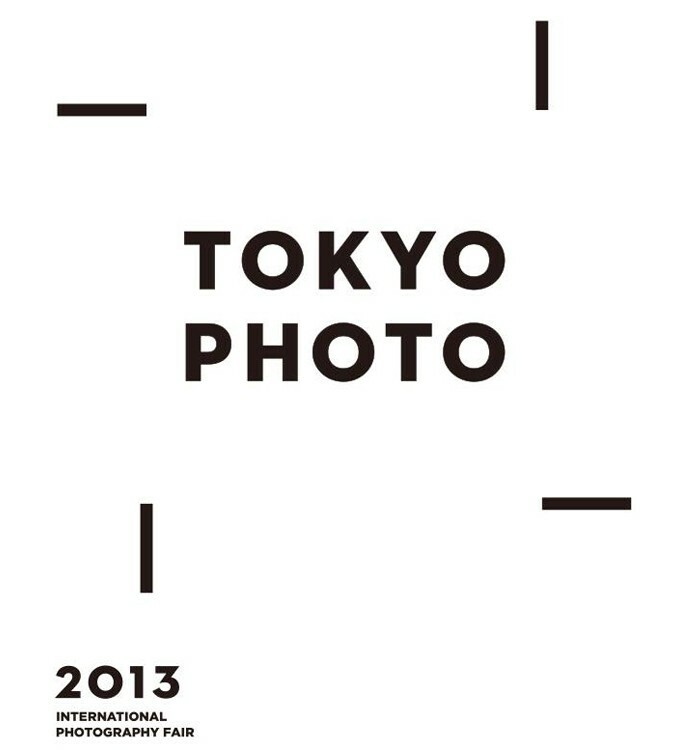 Galerie CAMERA WORK is presenting the final work at Tokyo Photo 2013 starting September 27th. TOKYO PHOTO has become the most prestigious photographic art fair in Asia. The exhibitor list is small, but but includes some of the most important galleries in the world. Tate Modern curator Simon Baker will return to curate a special exhibition exploring the theme of road travel in mid-century American and Japanese photography, while photography curators from the J. Paul Getty Museum in Los Angeles have also been invited to mount a showcase of landmark works. This year the fair moves to Zojo-ji Temple, a large Shinto shrine in the heart of Tokyo, not far from Ginza, pretty much right under Tokyo Tower. If you are in Tokyo please contact me if you want to learn more about Hanjo, Camera Work, or simply to chat about art, photography and life in the Floating World.